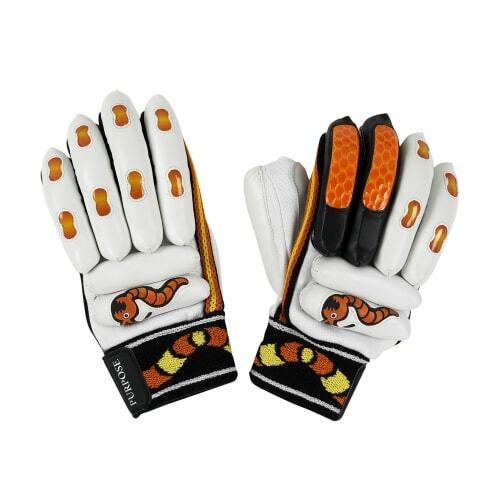 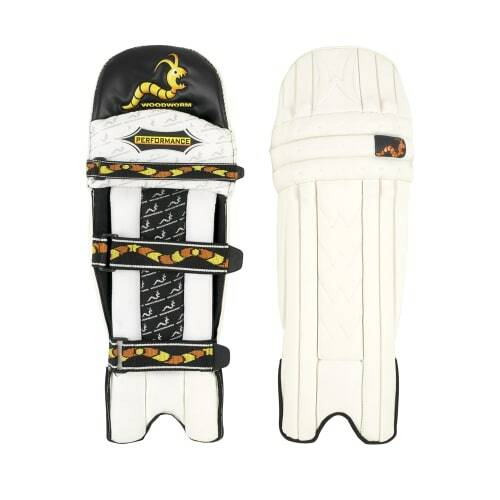 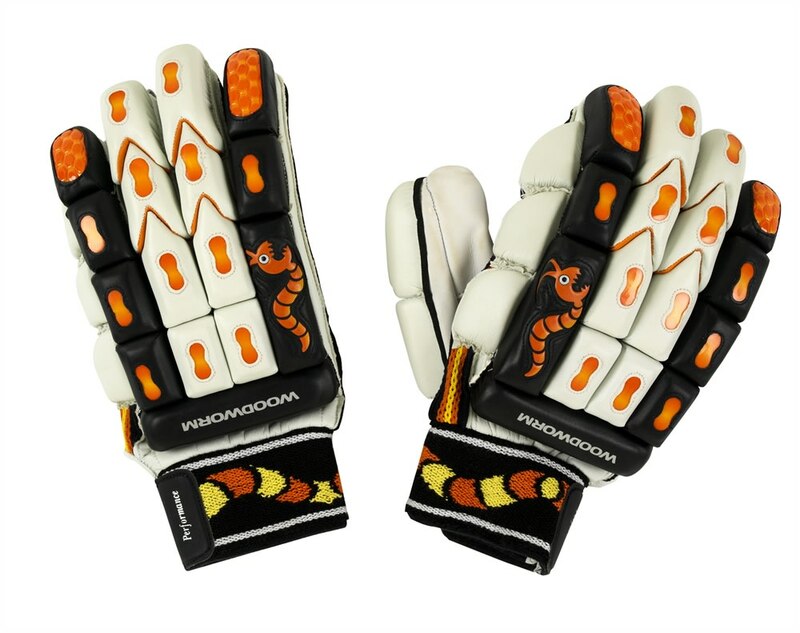 The all new Performance glove is a hugely striking glove which offers the very best cricketers high levels of protection. 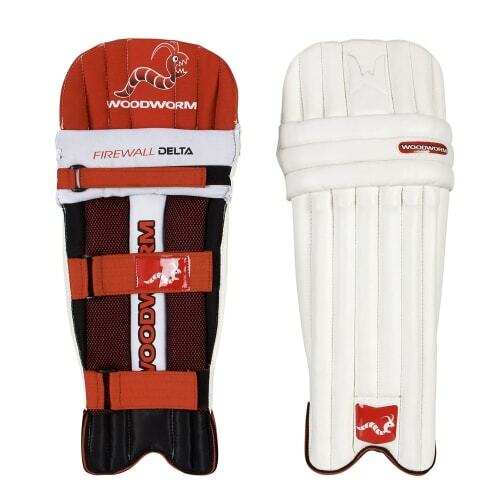 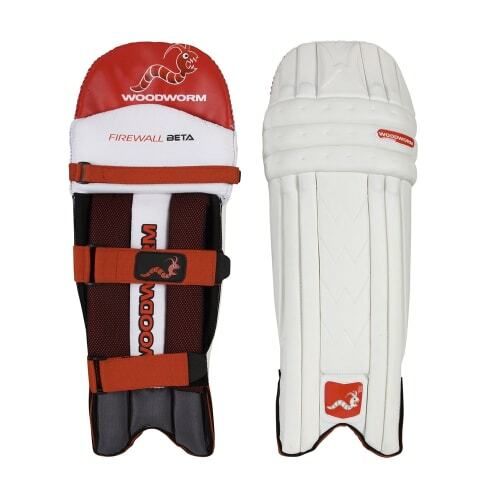 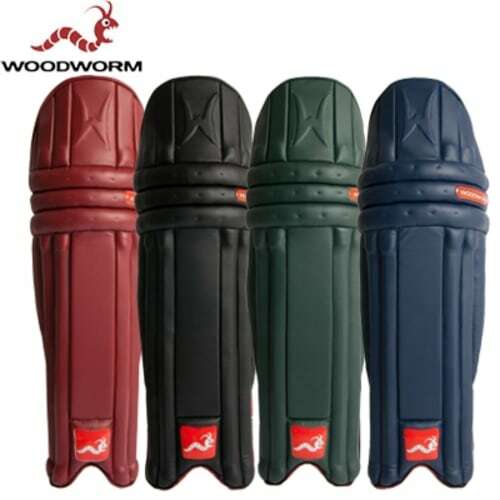 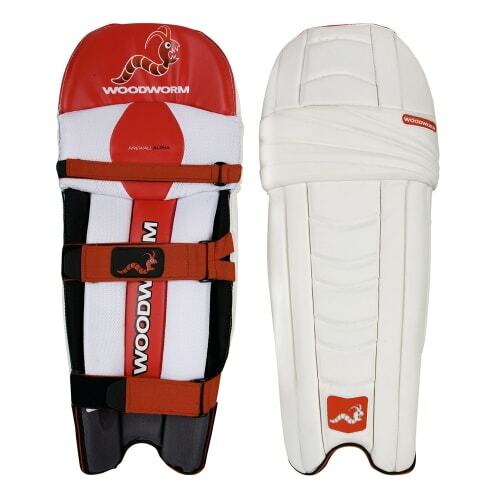 Featuring orange honeycomb styling, brand new towelling wrist bands complete with new Woodworm embossing, the Performance glove is also set to get off to a flier. 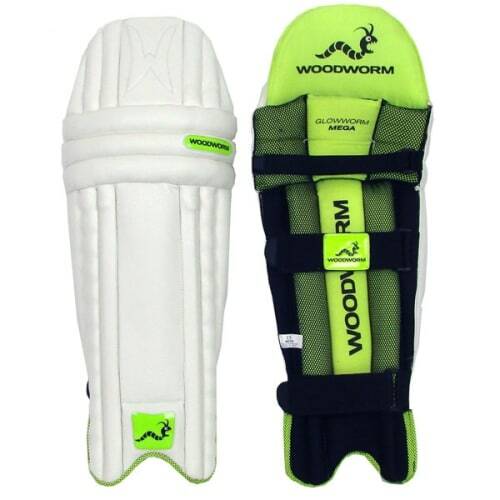 Available in RH and LH for boys, youths and men - select from the dropdown.